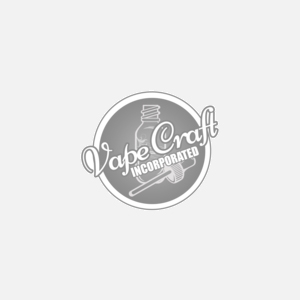 Be a Cloud Beast and get your new TV12 today from Vape Craft, your friends will be envious of the flavor and cloud density that you will produce with each and every rip of your new vape tank. It is larger, stronger and beastier. The large sized V12-T12, V12-X4 and V12-Q4 coil heads improve the efficiency of atomization, and the compatibility with various mods with high output power. With the most powerful coil heads for the best tank, it is the end all, be all atomizer tank.